Women’s initiatives for Gender justice works globally to ensure justice for women and communities affected by armed conflict and an independent and effective international Criminal Court. Women’s Initiatives for Gender Justice is an international women’s human rights organisation that advocates for gender justice through the International Criminal Court (ICC) and through domestic mechanisms, including peace negotiations and justice processes. We work with women and communities most affected by armed conflict with a focus on countries with situations under investigation by the ICC. Women’s Initiatives for Gender Justice currently works in Uganda and the Democratic Republic of the Congo. 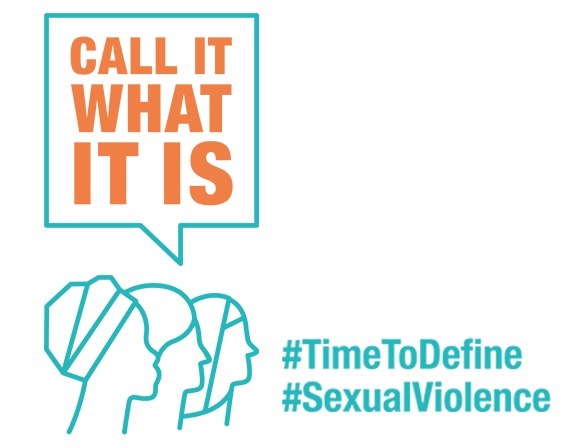 What makes violence sexual? The International Criminal Court’s legal texts do not sufficiently define the term “sexual violence” or provide examples of acts which might be perceived as sexual. Join us in shaping contemporary and victim-centric guidance to criminal law practitioners on what makes violence sexual. To mark #IWD2019, make a 25$ donation to help provide transportation from a remote village in DRC to a hospital for a victim needing specialized medical treatment. Support our project as part of the @GlobalGiving #GirlFundCampaign https://t.co/SbUQSO7Qp8. https://t.co/SbUQSO7Qp8.